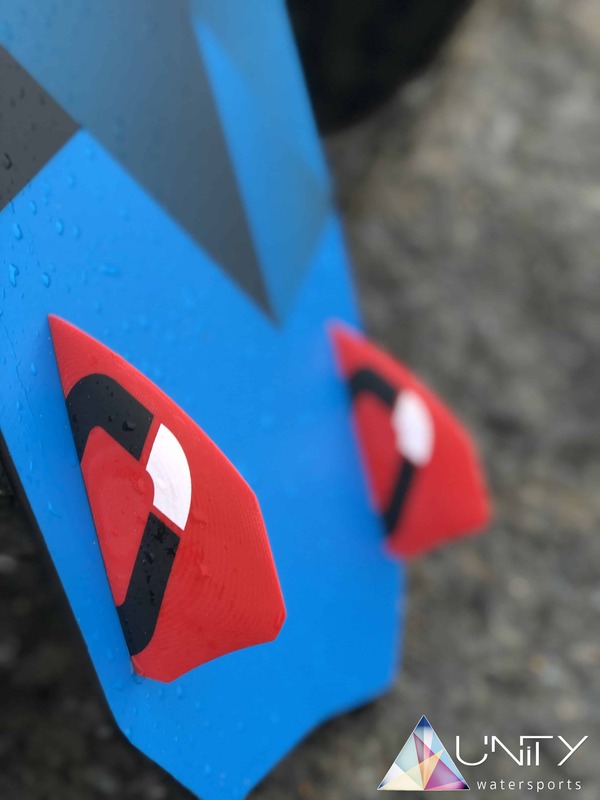 Ozone Code V1 TT Board...Anyone riding it yet? Well the subject line says it all. Its just released but has anyone ridden it yet? 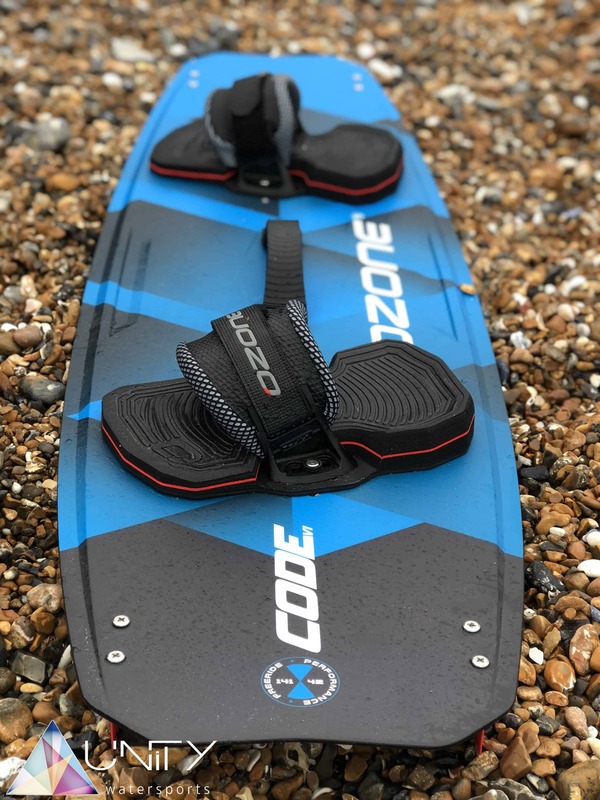 Re: Ozone Code V1 TT Board...Anyone riding it yet? Nope not yet but looking forward to getting them in. 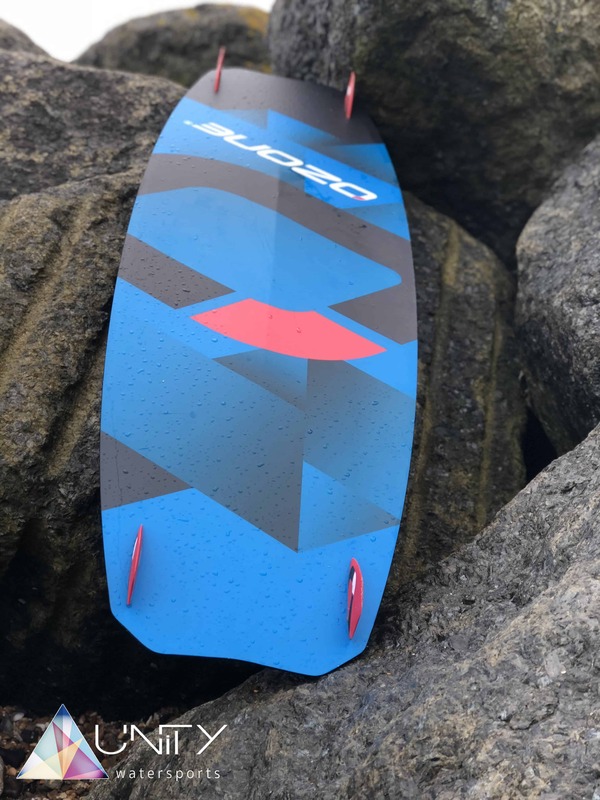 waiting for a waveboard? anything in the pipeline? Windsuks, are you a dealer? Any idea of price? 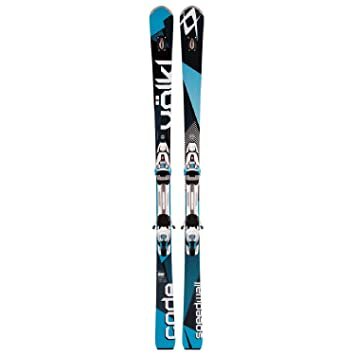 I need a blue one to match my blue Volkl Code Speedwall S UVO skis. 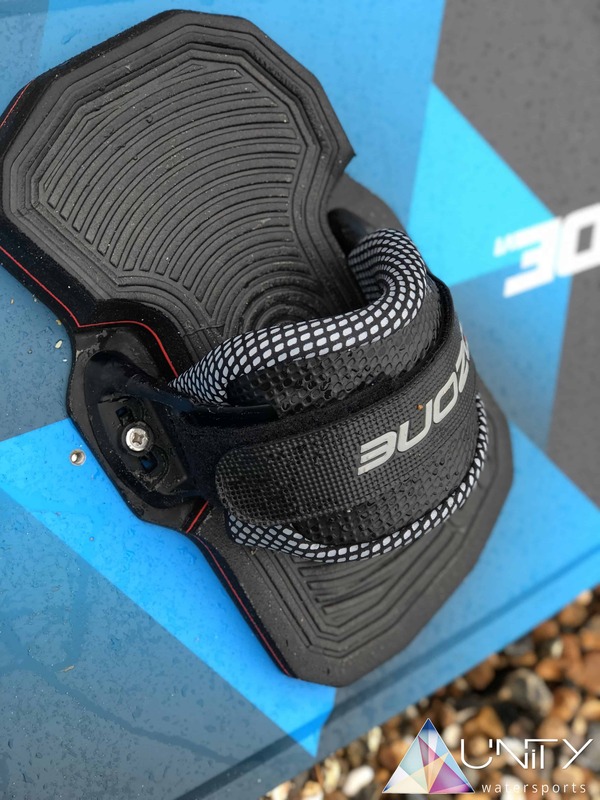 What, Ozone bungled another product name, from the ski industry? I took a Code V1 out for a spin today, shame i was in booties but i was very impressed. For a board that retails at £575 complete i don't think you can go wrong. Here are some photos for the time being I will upload a full review soon.